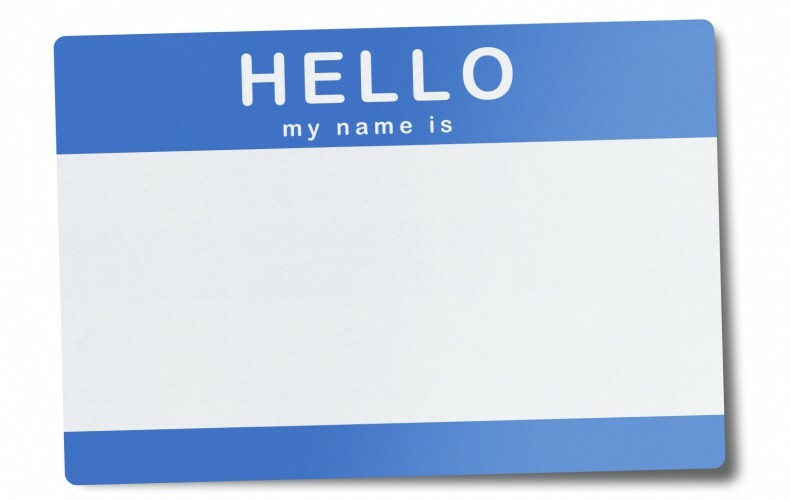 When did Jesus become more than a name to you? When we first learn about Jesus, we read stories, we sing songs, we listen to sermons (maybe podcasts, too, nowadays), and we may act out skits. Learning about Jesus, knowing his parables and stories is one thing. But actually grasping the significance of the man behind the stories is another thing. We might know the name, but being awakened to the life, death and resurrection of the person is a much deeper knowing. Through the Easter story, Jesus fully becomes Christ. Because of Easter, we understand that Jesus is more than just a name, more than just a man. He is the Christ, the anointed one, the messiah, our Lord and savior. So, back to my question: When did Jesus become more than a name to you? When was your Easter moment when Jesus became fully the Christ? Was it some overwhelming mountaintop experience that hit you like a lightening bolt? Was it a “still small voice” type moment? Or was it more than one moment…more of a constant growth in understanding that you cannot pinpoint to a specific time or place? Whatever or whenever that “Aha!” moment was for you, there is no better time that this season of Easter to be still and reflect on it. Consider where you were, how you felt, who was with you, what you heard or saw, what it meant to you at the time…and most especially what it means to you now. Perhaps, by doing so, you will embrace another amazing Easter moment in your life today!